Our leisure department has arranged just about every kind of vacation you can imagine. 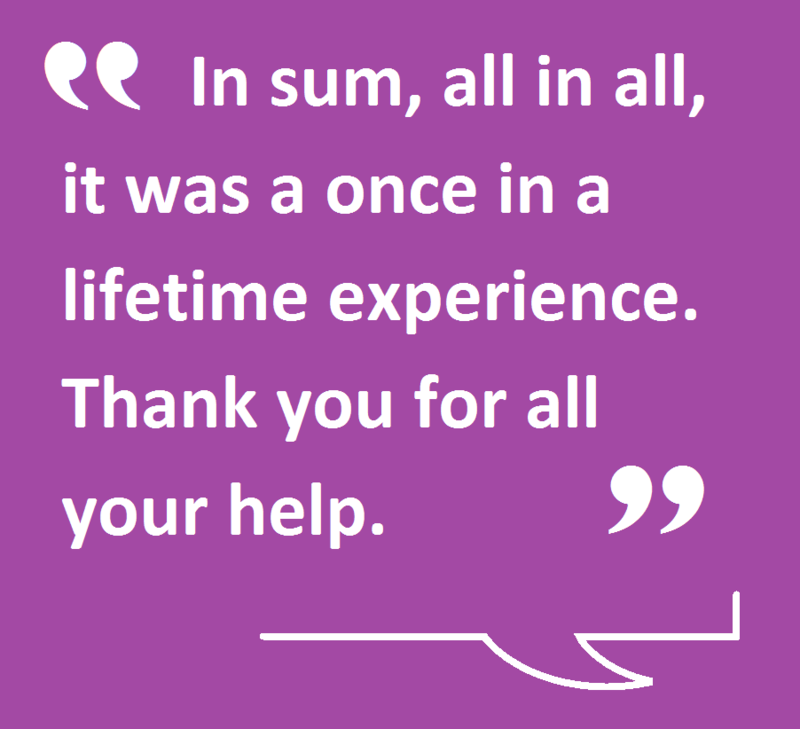 Here is what our customers have to say about their experiences. Thank you as always! I consider you more of our Travel Angel than Travel Agent! On our African Safari, we stayed in Victoria Falls and Chobe. The Ilala Lodge was very nice. The room, food, and service were all great, as was the Sunset Cruise, and there was always plenty to do. The Chobe Game Lodge was awesome! Everything was extremely organized. The food was great, the people were very friendly, the service was outstanding, and our stay there was the highlight of the trip. It made the vacation for me! We saw elephants, impalas, water buffalo, wart hogs and hippos, and a fair number of giraffes, kudos, lions, crocodiles, and eagles, plus one honey badger and a few jackals. In sum, all in all, it was a once in a lifetime experience. Thank you for all your help. Our group trip to Turks & Caicos was great!!! Everyone really seemed to enjoy themselves! The transfer worked out perfectly, always on time. Dinner was amazing and they were very accommodating! The atmosphere there was really relaxed, it was a little far from our resort so I’m glad you made arrangements for a transfer but everyone raved about the food! The people at the resort were very friendly and extremely accommodating!!! The rooms were spacious and I’m glad they were able to upgrade us. The resort itself left just a little to be desired in terms of updating but the staff certainly made up for it. Overall we had a great time and of course everyone loved how close we were to the beach!!! Thank you so much for all of your help!! I am already thinking ahead to next year! I wanted to personally thank you for all that you did to make our time together on our honeymoon to Paris & South of France super special! We had an absolute blast and everything was flawless! The planning was great from beginning to end. You truly made us feel like World Class Travelers. I will definitely be contacting you again for all my future trips!!! It was so much easier than going through all those trip websites!!! My husband and I cruise a lot and even take our employees on cruises for reward. 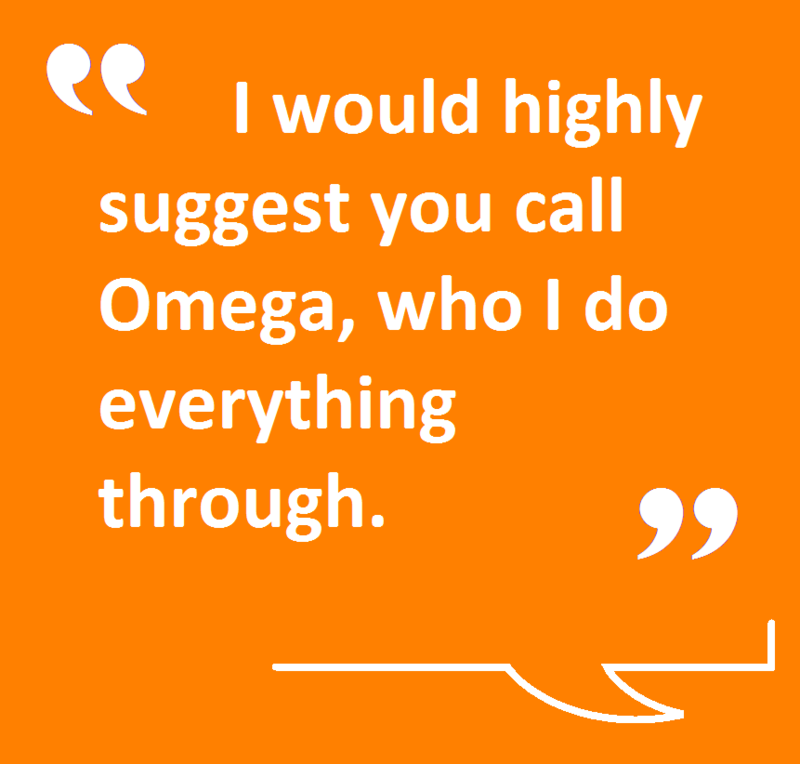 I would highly suggest you call Omega, who I do everything through. 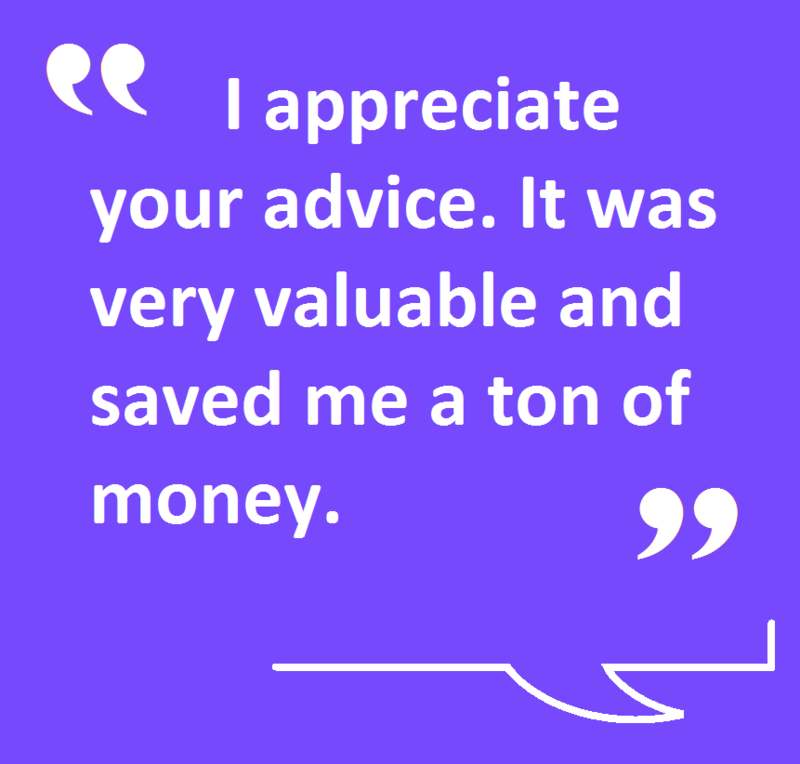 Our Travel Consultant has saved me thousands; I even shop after I get a quote and never can beat the deal and incentives she gives us. It’s because that’s what she specializes in and has good relations with the cruise industry. Thank you from the bottom of my heart for all of your help with our travel arrangements. 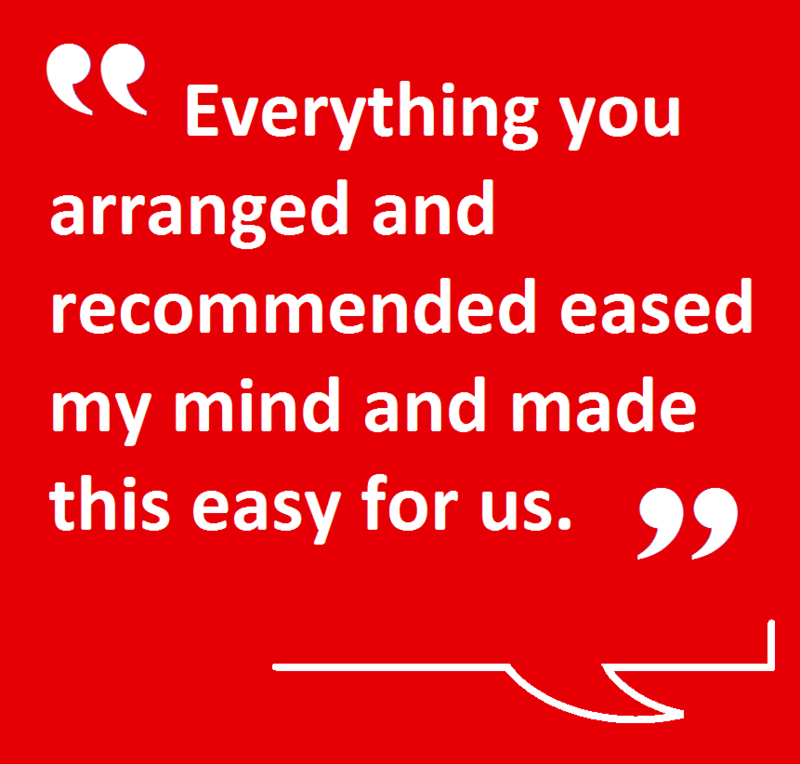 Everything you arranged and recommended has eased my mind and made this easy for us. 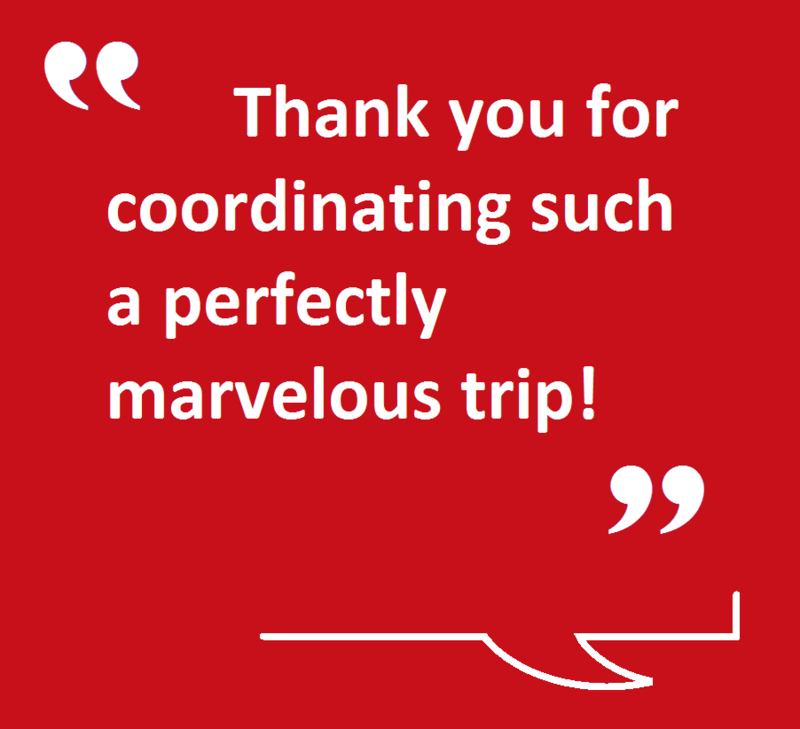 I look forward to working with you on our next trip! Everyone arrived back home yesterday. All the flights, car rentals, hotel and Nice tour worked perfectly. 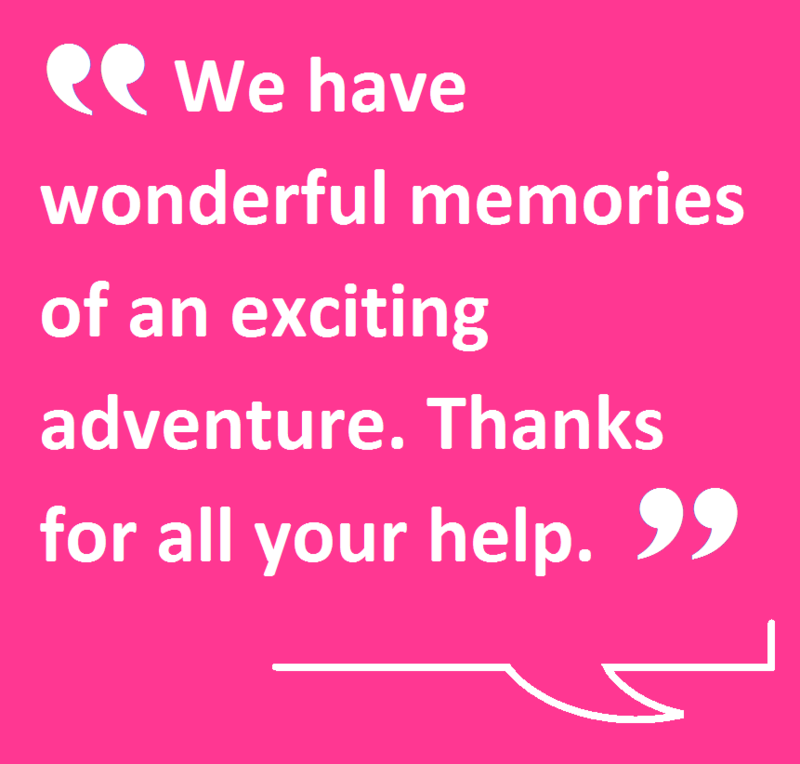 We have wonderful memories of an exciting adventure. Thanks very, very much for all your help. I just returned from Italy with my mom…and we flew business class! You were right about checking in with the gate people; they had deals galore! I really appreciated your advice. It was very valuable and saved me a ton of money and made my mom very happy to boot. Thanks again! We had a wonderful time on our family trip to Italy; the whole thing was divine! All went smoothly, from pickup at the airport in Rome, to the hotels, to the train tickets to both Florence and Venice, to the day in Tuscany, and (finally) to our pickup to head back to the airport in Rome. I thank you for your expertise and advice for all you did to make it happen! I just wanted to say thank you for all the hard work you put into our latest trip to Ghana. 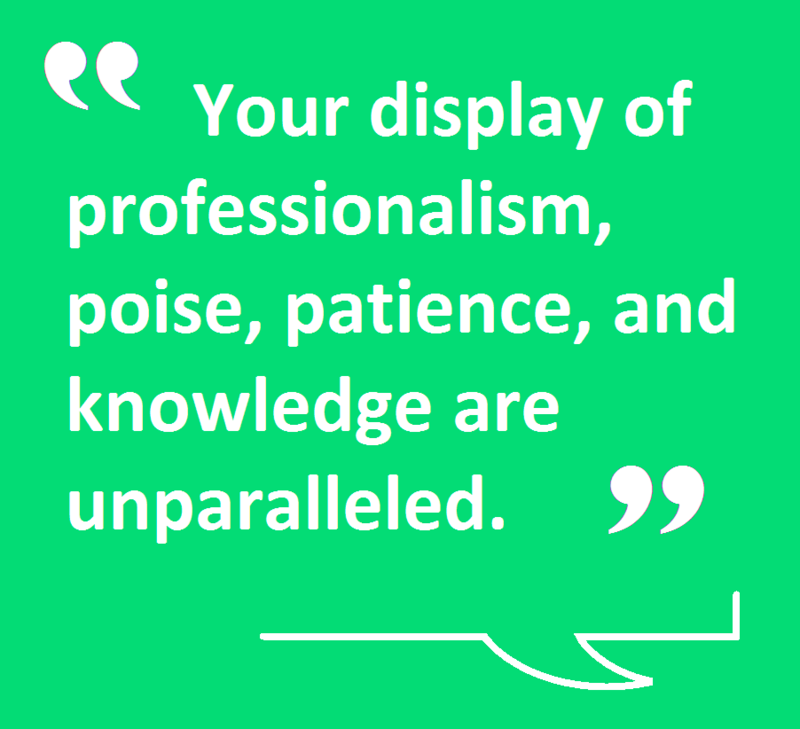 As always, your display of professionalism, poise, patience, and knowledge are unparalleled. My wife and I especially appreciate your help in figuring out what vaccines we need before we go. Once again, thank you and I look forward to booking future trips through you and Omega. 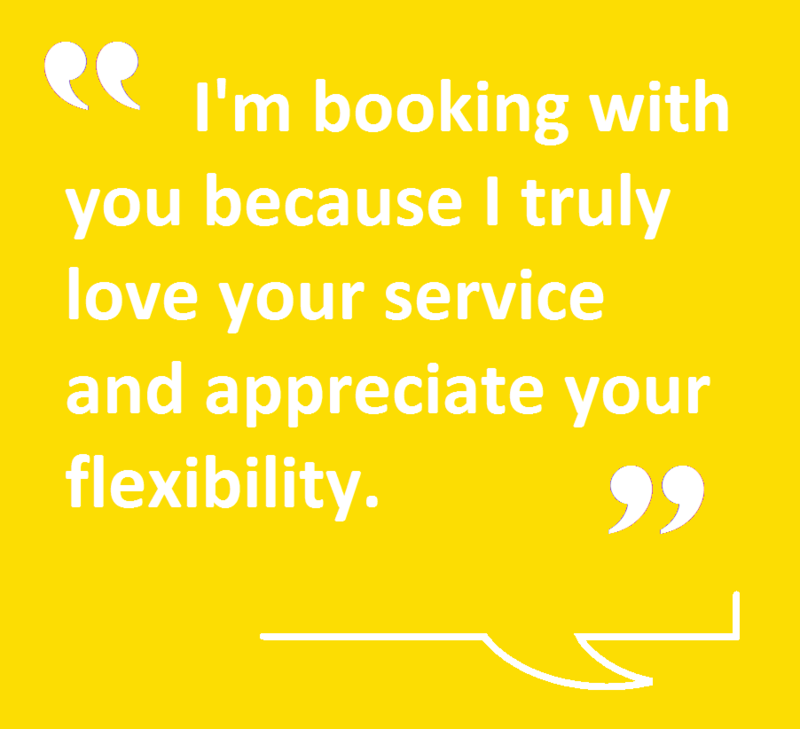 I’m booking with you because I truly love your service and appreciate your flexibility. Thanks very much! You are Awesome. 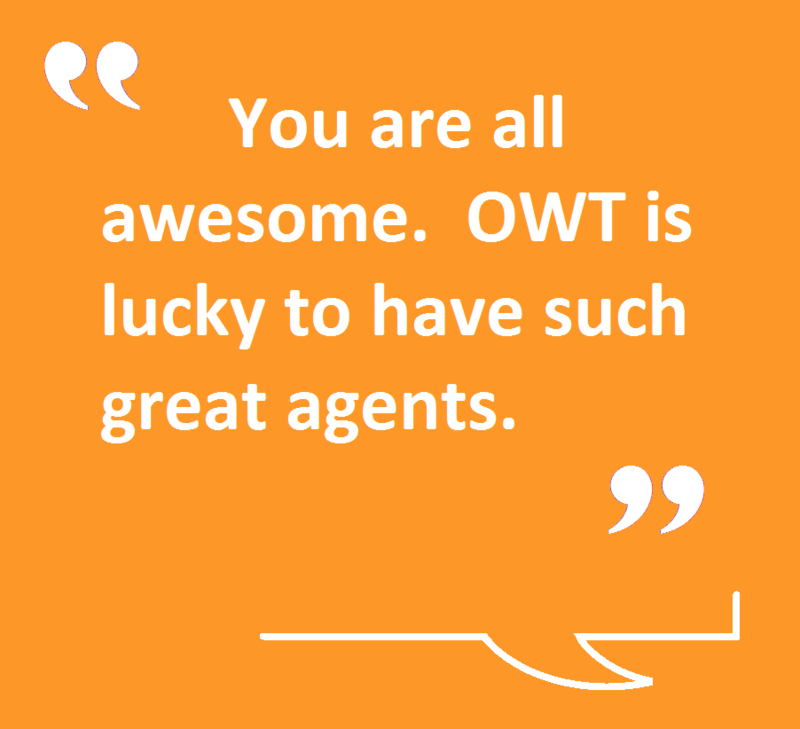 OWT is lucky to have such great agents. Thank you for always keeping us informed. I made it home today. Venice was as wonderful as I have ever remembered it and more. Thank you for coordinating such a perfectly marvelous trip! And thanks for your sweet note to welcome me home. Take care and we will be in touch again soon. 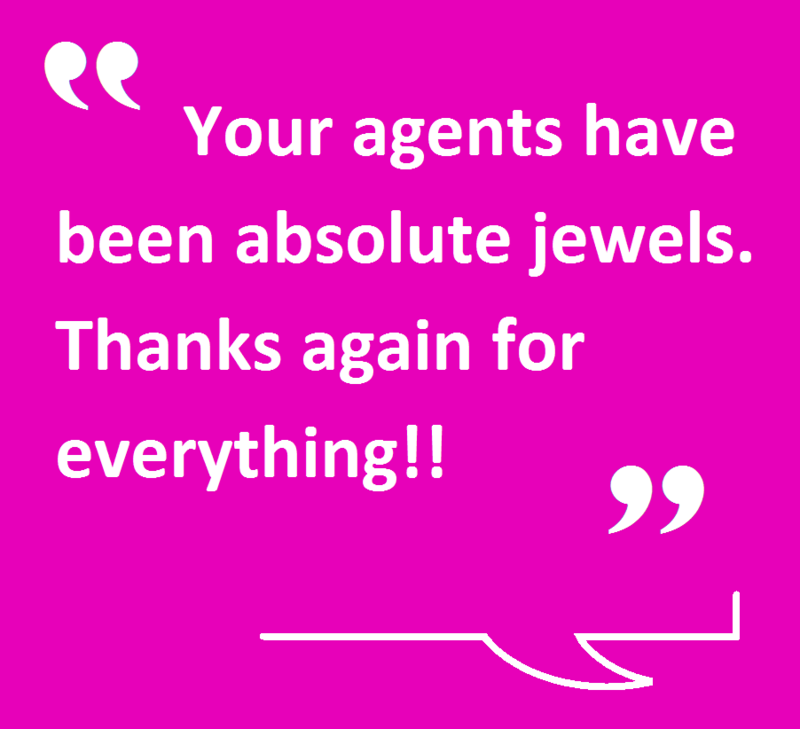 Your agents have been absolute jewels. Thanks again for everything!! WOW, what an incredible vacation – everything turned out just perfectly!! Thank you for your help to make it all happen! It turned out that we were the only ones on the Jeep tour we took so we got to see some things that the bigger groups didn’t get to see. I’m so glad we were able to do that. Thanks again for recommending it! 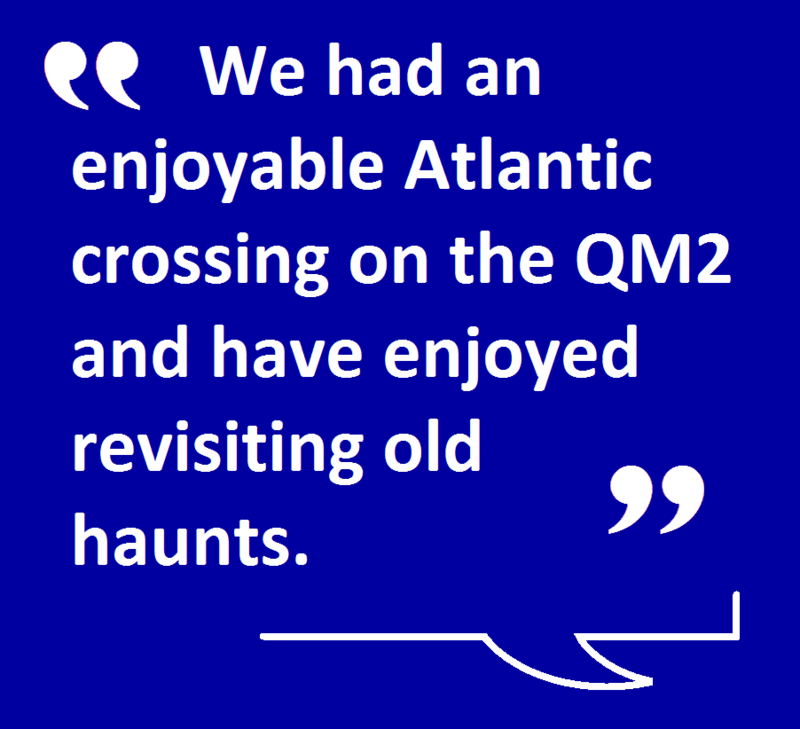 We had an enjoyable Atlantic crossing on the QM2 and have enjoyed revisiting old haunts and seeing old friends in Rome. We are looking forward to boarding HAL’s Koningsdam in Civitavecchia for the voyage to Fort Lauderdale. I just wanted to let you know that the vacation was great. The hotels and tours were excellent. Spain and its people and food were wonderful. The weather was perfect the whole trip; in the last nine days, we never saw a cloud. Thank you for all the hard work you put into our trip. 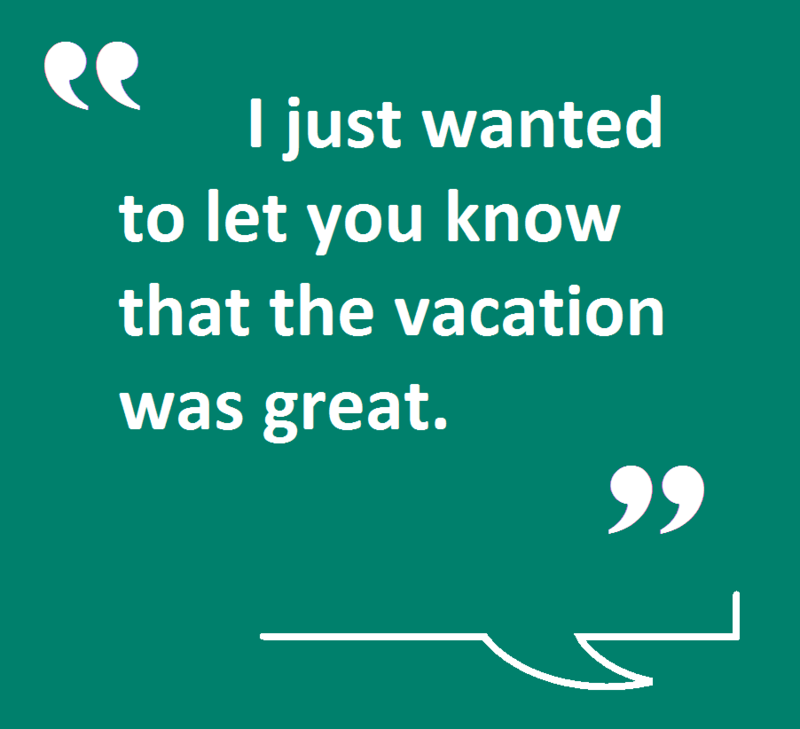 Talk to you next year to plan our next trip. My trip to New Zealand was FANTASTIC!!!! The flights there and back were equally WONDERFUL! I am planning to visit again in 2019 (with my husband this time). THANK YOU again and again!!! THANK YOU!!! I can’t tell you how grateful I am for this lightning fast information! I am absolutely thrilled! 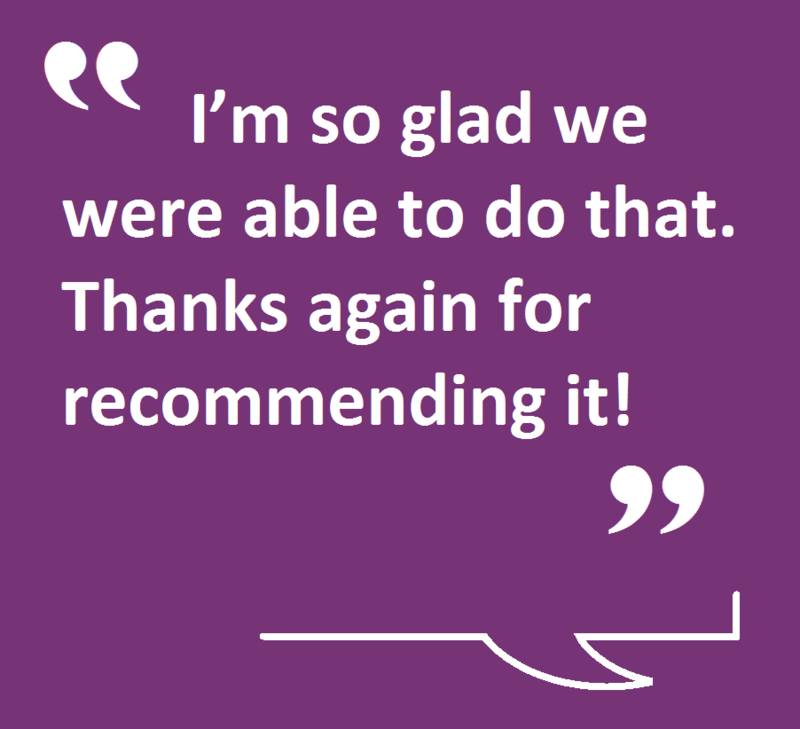 Let’s book everything you recommended! 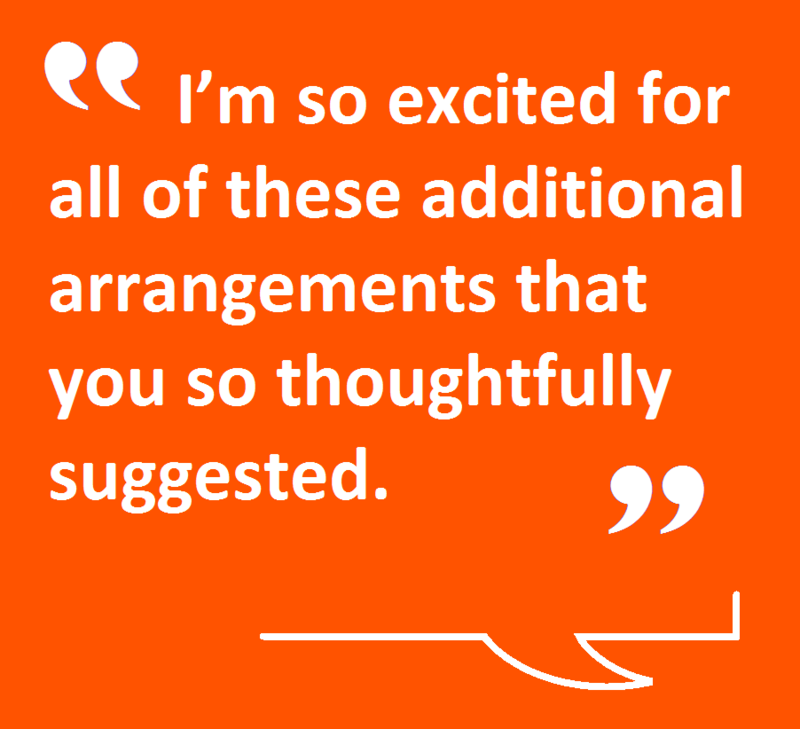 I’m so excited for all of these additional arrangements that you have so thoughtfully suggested. Many thanks for an unforgettable vacation that played out perfectly. Everything worked, everything was on time, all transfers were smooth, and the Viking Hermod was like a five-star hotel. Nothing was left to chance, and no one on the ship knew how to say “no.” Wow! 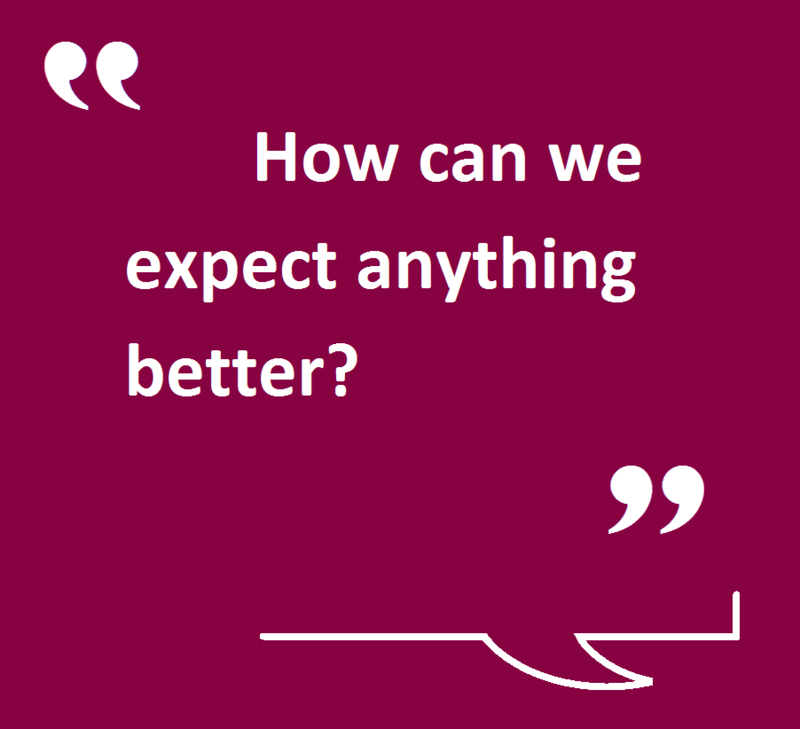 How can we expect anything better? I won one of the best prizes last year at Omega World Travel’s Holiday Luncheon: Two first class tickets to Asia or Australia and two night stay in a Hilton Hotel. Working with their agents, I was able to spend time in both Beijing and Xi’an. Our journey started by deciding on dates, places, and the need to get visas. 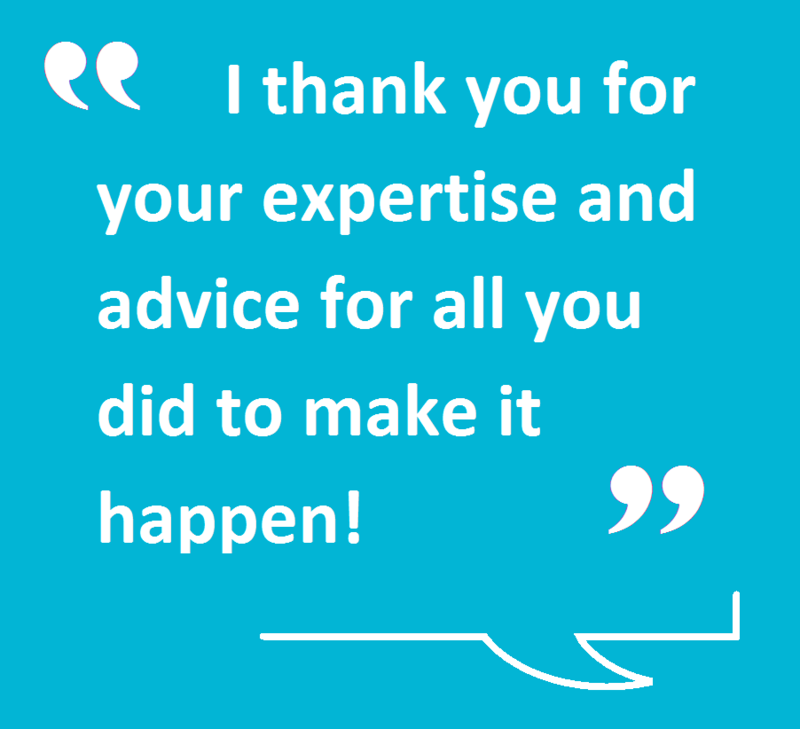 Our agent was with us every step of the way and ensured that we found the most cost effective solution! My son and I were treated to first class individual pods on Delta One. What an experience! Individual seats, pajamas, toiletry bag, movies, and choice of American or Asian style full meals. We flew from New York to Washington, and then changed flights and flew directly to Beijing. The Delta One Lounges in NY and WA were very nice and a great place to wait! Omega worked with my own rewards points so that I was able to complete our hotel stay in Beijing for free (the rewards go much further in China at only 20,000 points for a 4 star hotel). Our agent gave us tips on where to book and the hotel was first class. We used the travel award nights to stay in Xi’an, again with a recommendation from our agent! We had limited time, only a week, for the whole trip. Omega helped us make the most of that time and booked tour guides and a bullet train to maximize our benefit. The Chinese tour guides were very well versed in English and very accommodating and friendly to us the whole time, even taking us to transport stations and picking us up daily at our hotel. The experience of going to China was wonderful. I want to thank Omega World Travel for the prize and the experience. My son and I will never forget the generosity!